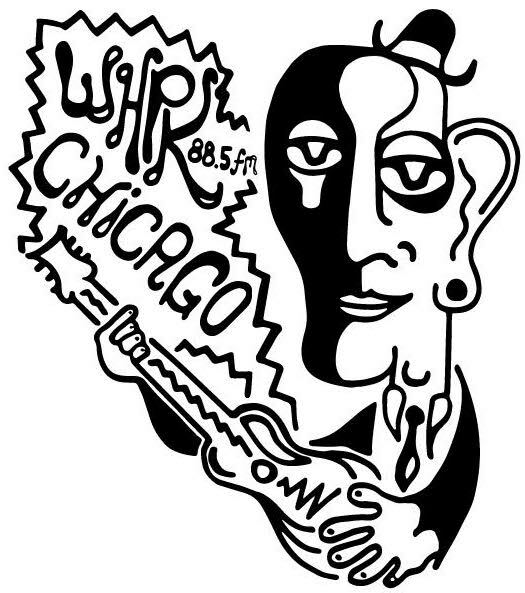 WHPK-FM, operating out of a bell tower at the University of Chicago, is a non-profit community radio station, now broadcasting to the South Side of Chicago for over fifty years. Legend has it that WHPK’s founders chose its call letters to reflect our local listenership — Woodlawn, Hyde Park, Kenwood — and the station remains committed to this community, and to remaining, for years to come, the Pride of the South Side. Hiding toward the oft-forgotten left end of the dial, WHPK is committed to broadcasting diverse, unique, and exciting programming of uncompromising excellence that you won’t find anywhere else on the FM spectrum. Our musical offerings come to you in seven broad formats — jazz, rap, folk, rock, international, classical, and electronic — and our renowned public affairs shows shed new, provocative light on the South Side, the universe, and everything relevant (or not) on any scale in between. Our specialty shows run the circuit from dance music to the blues to the avant-garde and back, and we host live music in the studio every Friday night. WHPK is composed of around eighty diligent and dedicated volunteers — half students at the college, and half regular residents of the South Side, this unique and dynamic ecology fosters a vibrant cultural atmosphere and ensures that WHPK remains at the front lines of cultural expression. We were the first station to play hip-hop in Chicago, and every day we continue this legacy of innovation, introducing musical forms, diving deep into politics and culture, and sending you thoughtful — but swinging — responses to the contemporary world. Anyone can be a DJ at WHPK. We induct new DJs quarterly, but are always accepting applications — please, send a two-hour mix of your proposed programming to the relevant format chief (jazz, rap, etc.) or to contact@whpk.org, as well as a couple paragraphs telling us who you are, why you’d like to join, and what you’d bring to the station. Artists and labels wishing to have their music played on our airwaves should contact the relevant format chief or the music directors. For more, check out our collection of music recorded and broadcast in-studio here, and get a glimpse of our 40,000+ record collection here. The public inspection file can be found here. We are on Facebook and Twitter, too, and for even more, feel free to get in touch.